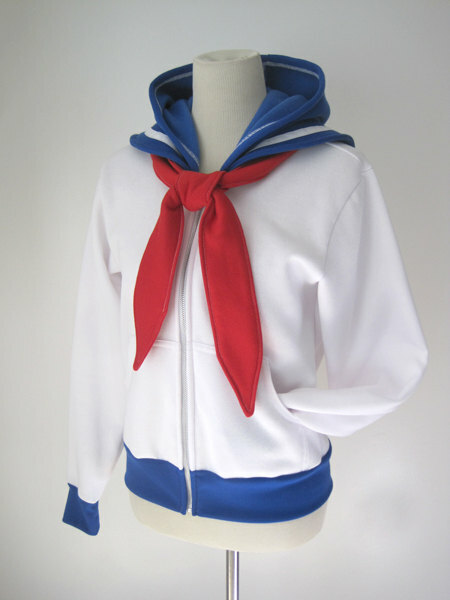 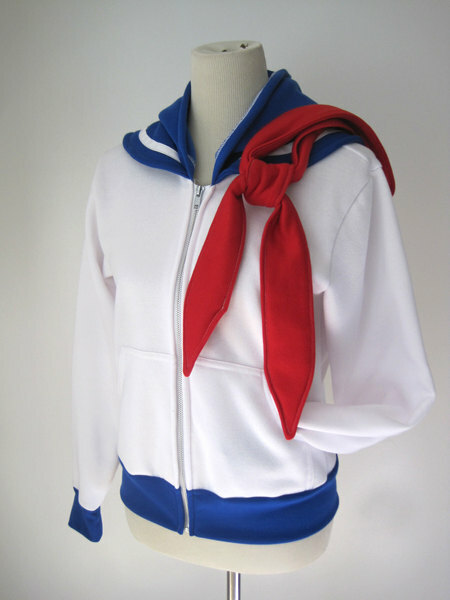 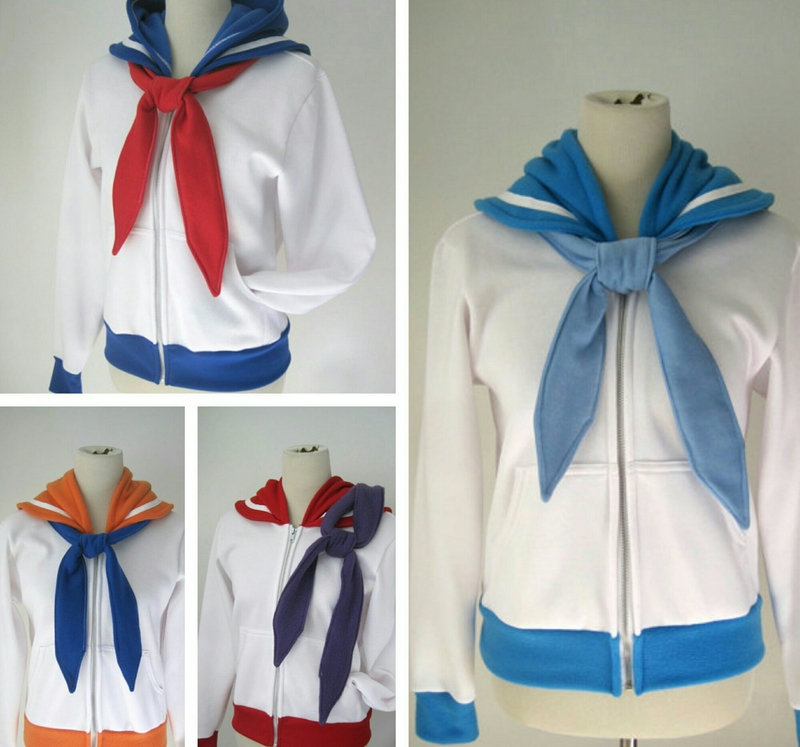 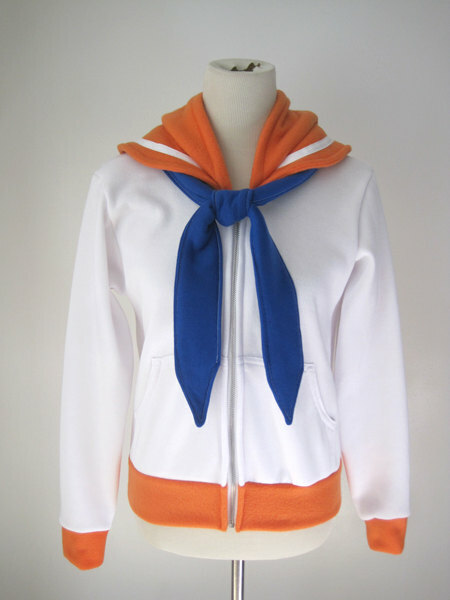 Etsy creator SixOn Clothing has created a awesomely cool set of Sailor Scout Hoodies and is offering them for Sale on their Etsy store page. 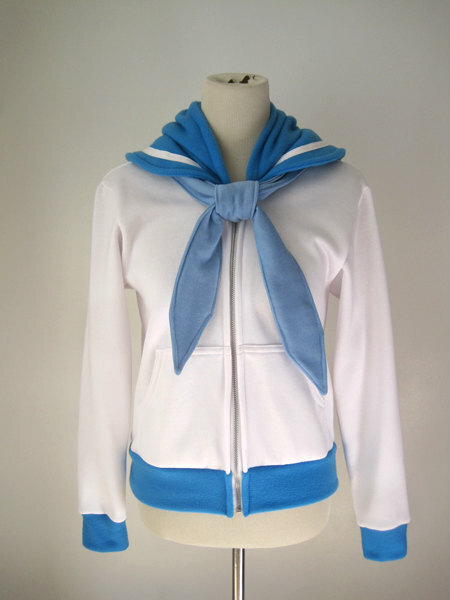 With a Hoodie and detachable necktie for every scout and a 4 week creation period, these custom tailored hoodies are well worth the wait and cost of $60.00. 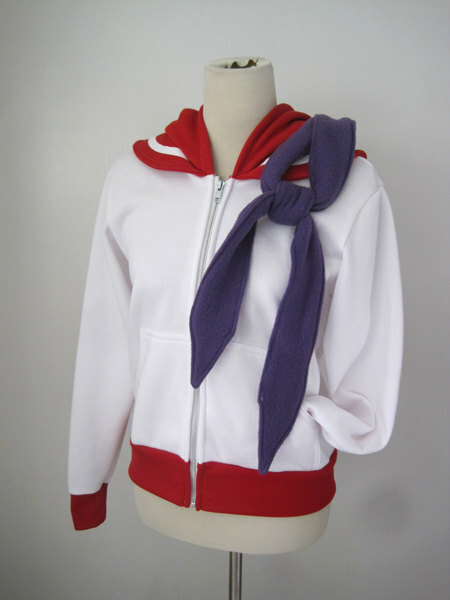 So check out SixOn Clothing and we will see you next time we Etsy Hunt!